SKU: 1775741770. Category: Evening Dresses. Tag: Evening dresses. 1. Excellent Quality – Superior Fabric, Dedicate Craftsmanship, Accurate Measurement & Complete QC system. 2. Competitive Price – More quantities, more discount. 3. Fast Delivery Shipment within 10 working days after order placed. Normally, we use DHL as shipment method. It will take 5 days to reach worldwide. 1 .Any changes of size/color/special requests are not acceptable after order placed exceeds 24 hours. 2. If exceed 24 hours, size or color or details of your order need to be changed, please send message to us, but you need to pay handling fee, also please postpone the shipment of your order. 3.If the dress is free shipping , we can chose any shipping way when we shipping the dress (including EMS, UPS, DHL, TNT, FEDEX, USPS) . 4.If you want to cancel the order : we accept full refund within 24 hours after you placing the order; there is just 50% partial refund after you place the order more than 24 hours(the 50% is the cost of our material). 5.If you want 14-16w,please add 10USD.If you want 18-18w,please add 20USD.If you want 20-28w,please add 25USD. By air, express mail delivery, normally it\’s about 4-7 business days can be arrived. Plesae select the colour you like according to the colour card. 100% real samples wedding dress photos from our factory! if you want to see more real wedding dress details,please contact us. Any dress we accept custom-size made include plus size, no any extra charge. 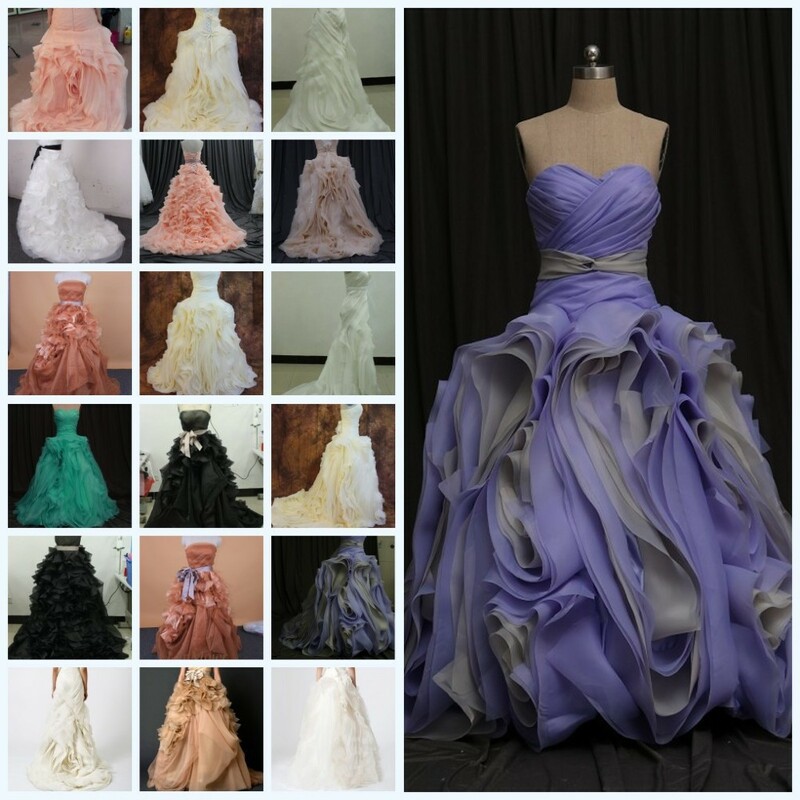 More dresses you can find in our store, aliexpress.com/store/1049670 . When you place an order, please choose a shipping method and pay for the order including the shipping fee. We will send the items within 10-15 days once your payment is completed. Dear, desses by custom-made All of them by hand sewing and they need long time to transport,there is maybe a little sequins/beading/crystal/feather/flowers fall off, it not belong to quality issues,please kind to understand it, we will do the best for you, we are sincerly hope you can love it, thank you so much! Because all our dresses are custom made by hand, we are not accept the return without reasons. 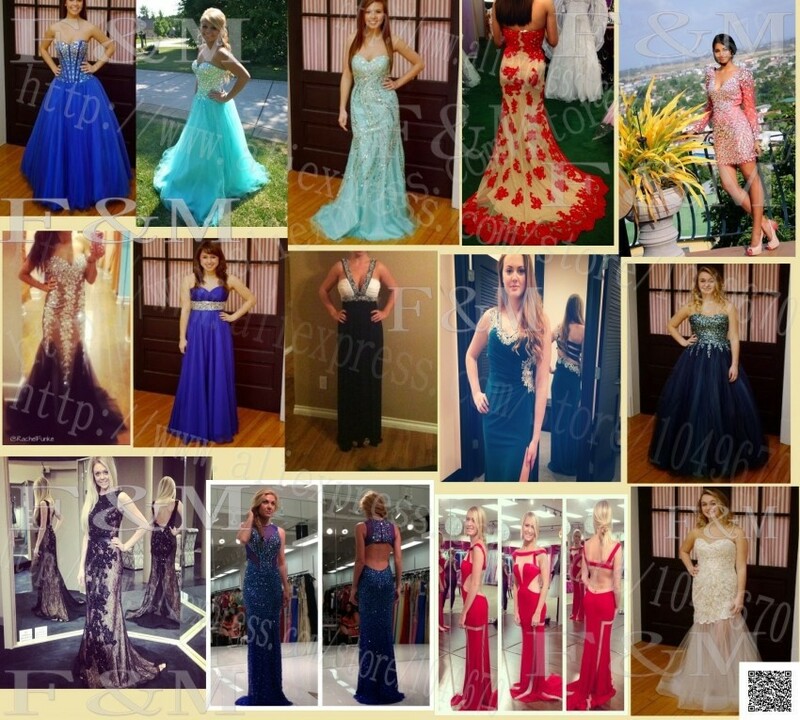 and we can not promise our dresses are 100% same as the original pictures.